Our expert design team is always on hand to help with your latest projects. 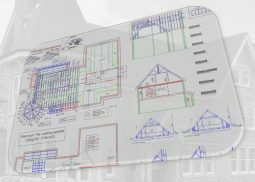 Our experience with CAD design software & technical drawings is what makes us stand out from our competitors. 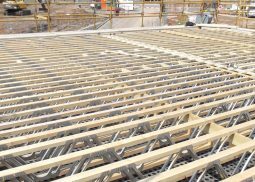 We design, manufacture & supply roof trusses and have been doing for over 160 years. 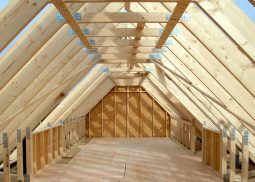 All our roof trusses are engineered with kiln dried timber and steel plates ensuring the very best quality & finish. We delivery all our products in-house saving you costs, time & planning. 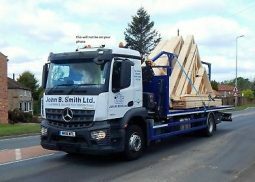 We can arrange a delivery time & date to suit your project and ensure your order is delivered on time & in perfect condition. Looking for quality timber products?